Question: I know there is a freeze effect in this game. Is it possible to get the ice-treatment in this multiplayer mode? The freeze status in FFXV is actually not a freeze. It is just like a dot effect. You can only switch between the main four, though, as it's done through skills that are unlocked. So no playing as Aranea/Iris. 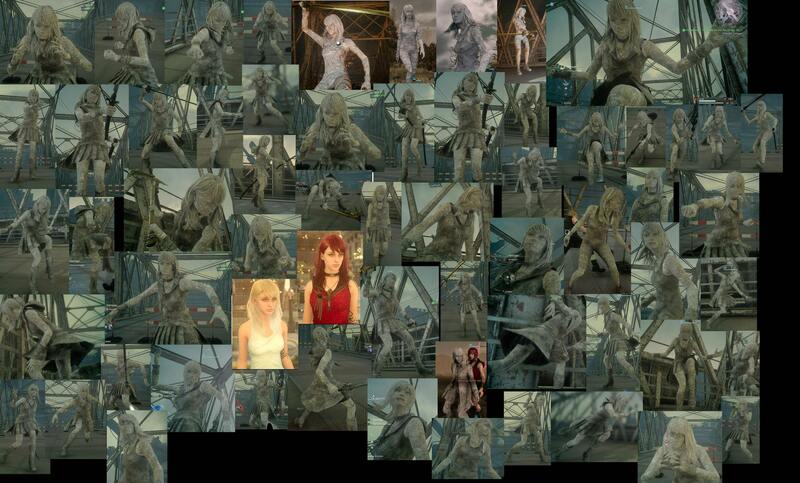 i was bored this morning, so i decided to make a little collage from some of the tons of screenshots that i have from ff xv comrades. They are quite big, too.. I have around 100 of them Unfortunately I`m not very talented in video editing.. Where can I upload such big files for free? So here is a shorter video, i forgot to change this in the options, unfortunately all old videos are 1 minute long. The easiest way by far is uploading the videos to YouTube. YouTube has its own video editing tools, and things like splitting parts of a video are very, very easy.